The Automattic sponsored staff members of the Global Community Team, who routinely handle WPCS banking, will be at a company offsite meeting from 1-5 October 2018. During this time we’ll stop WordCamp and Meetup vendor payments, reimbursements, and sponsor payment attribution. If you’ll need to pay for goods or services at the start of October, please submit all requests no later than Friday, 28 September 2018 at 16:00 UTC. Payment requests submitted after that time will not likely be processed until Tuesday, 9 October 2018. Sponsor invoices paid during 1-7 October 2018 won’t be marked paid until 8 October 2018. If you have an urgent payment request that must be handled that week, but did not submit your request prior to 28 September, please reach out to @kcristiano or @adityakane on Slack. 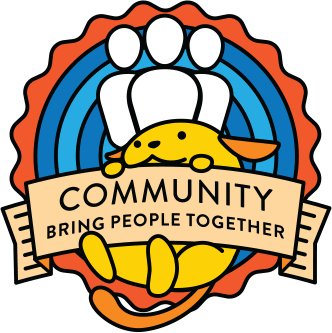 Deputies, mentors, and community members will still be available by email at support@wordcamp.org or on Slack in the #community-events channel as usual. Normal vendor payment and sponsorship attributions scheduled will resume Tuesday, 9 October 2018, though it may take us a day or two to get fully caught up.